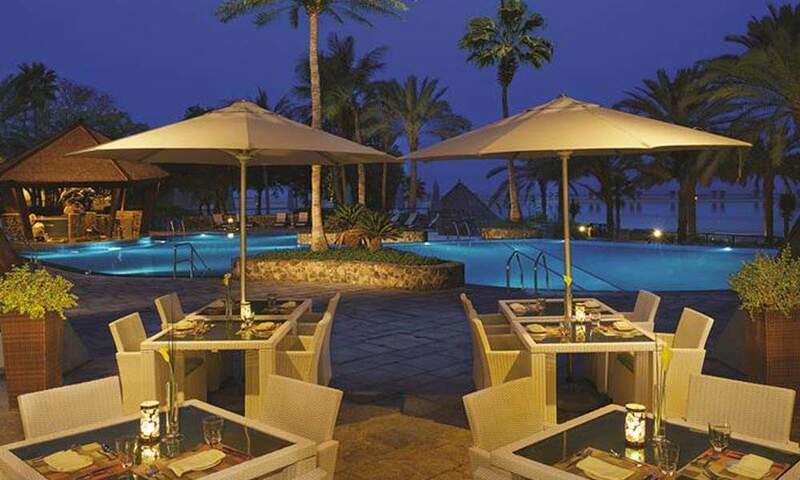 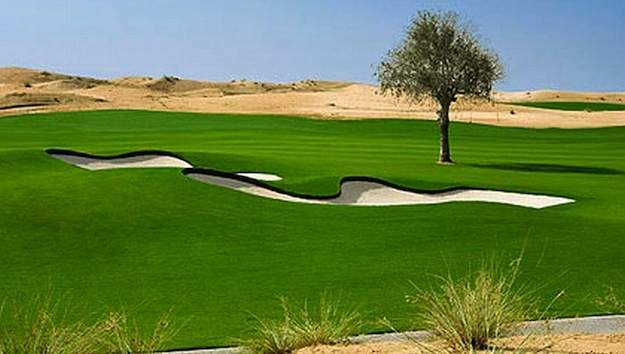 Luxurious suites among luscious gardens, waterfalls and what was Dubai’s first ever golf course. 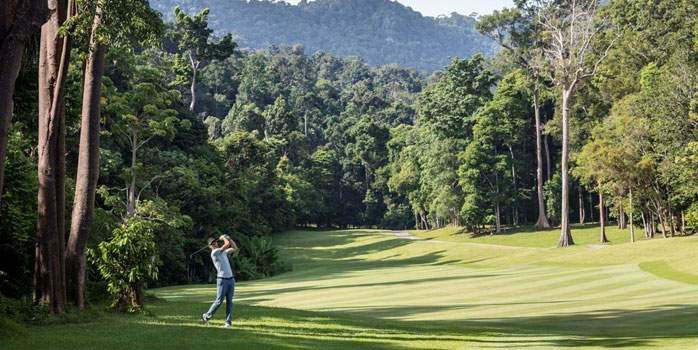 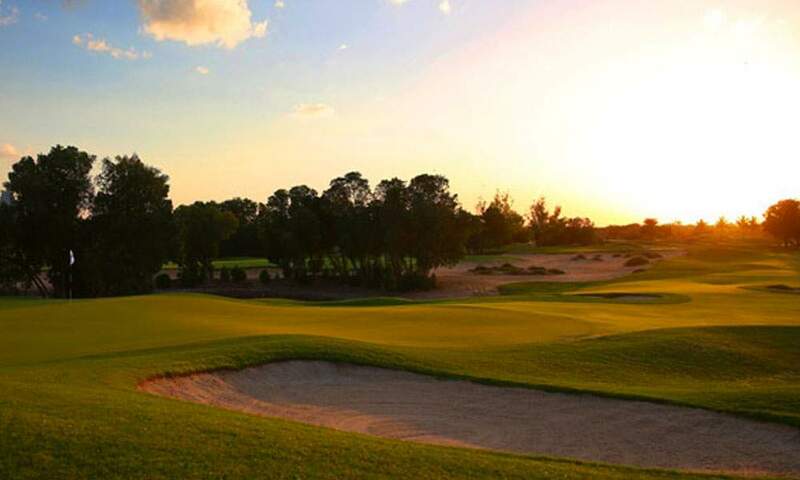 After you finish your golf at the Els & Emriates clubs, there is really no reason to leave the resort. 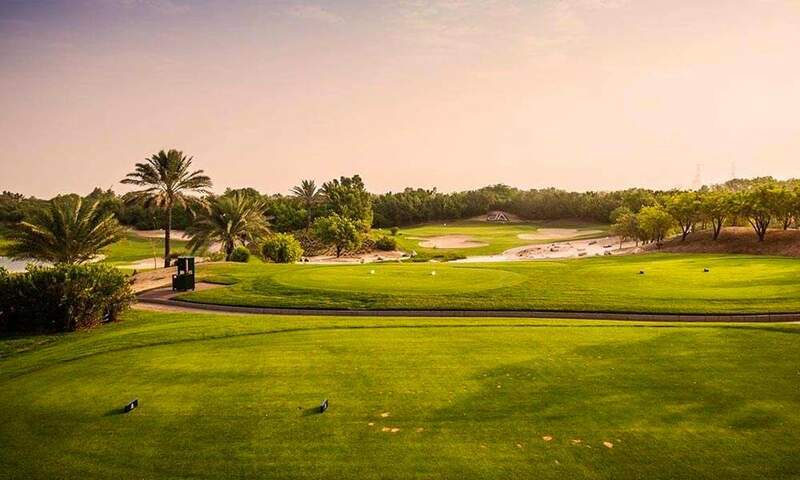 But if you do want to, golf carts are available to take you across the resort and complimentary shuttles depart frequently to the shopping malls, Aquaventure WaterPark & Yas Waterworld. 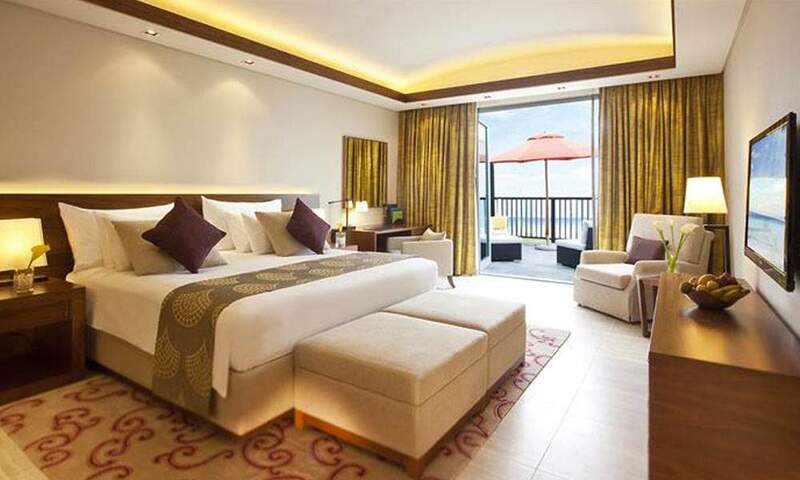 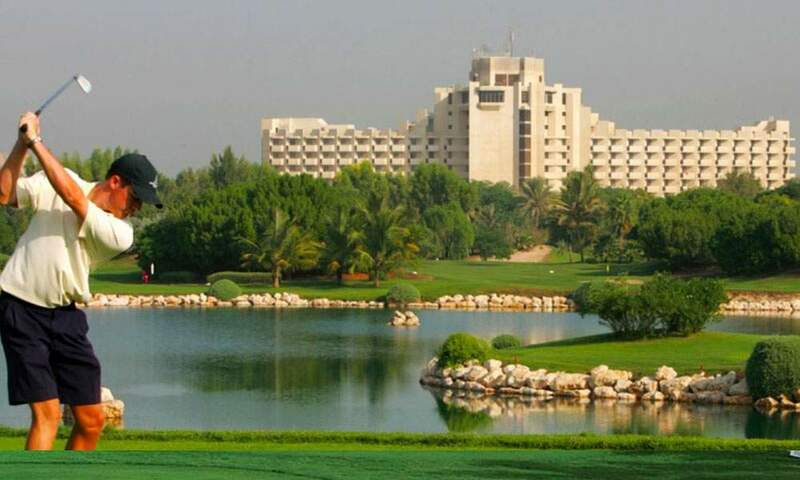 This heavenly and secluded suite-only area of the Jebel Ali Golf Resort & Spa boasts 208 one- and two-bedroom suites and junior suites with private balconies or terraces that are surrounded by streams, waterfalls and ponds with beautiful fish and verdant gardens. 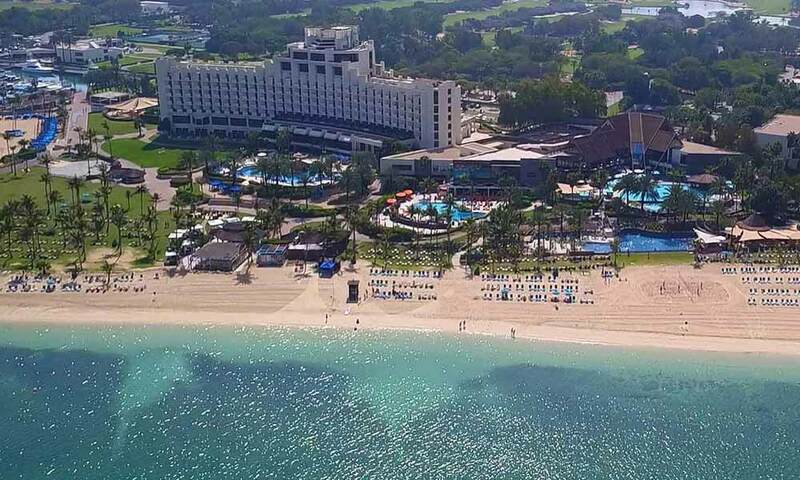 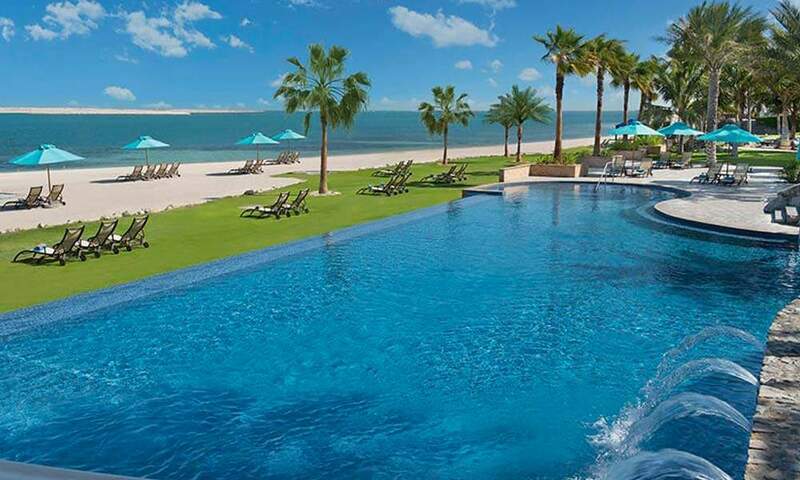 Guests have access to 15 restaurants and bars, an 800m beach, spa, 4 pools, children’s activities at the CoolZone and ChillZone, water sports centre, 9-hole golf course, golf academy, horse-riding stables and a shooting range. 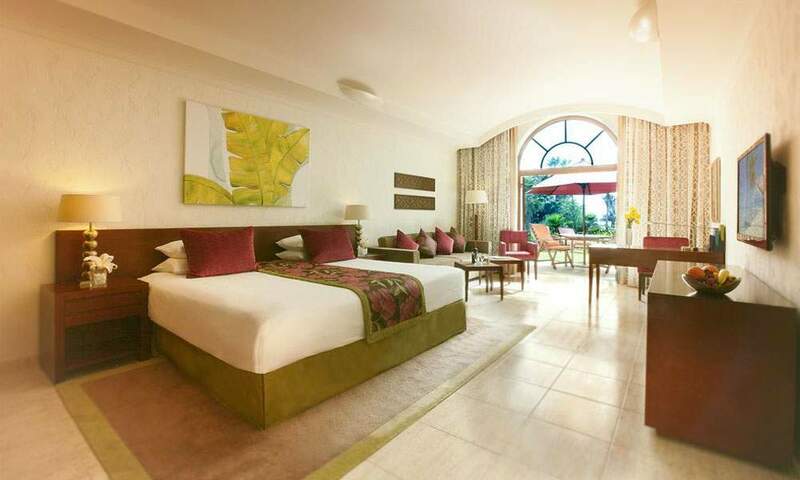 The spacious suites have free Wi-Fi and guests can request a golf cart to take you from place to place within the resort. 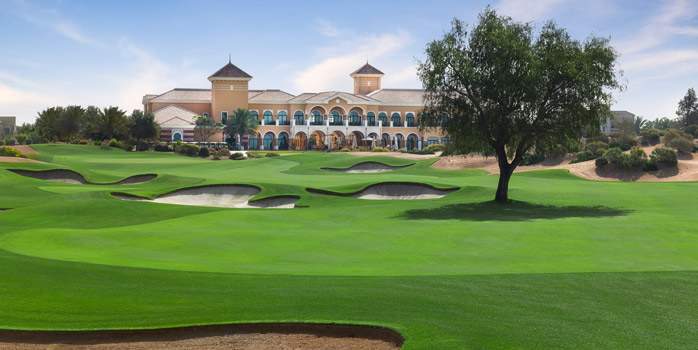 Complimentary shuttles to shopping malls, Aquaventure Waterpark and Yas Waterworld are also available. 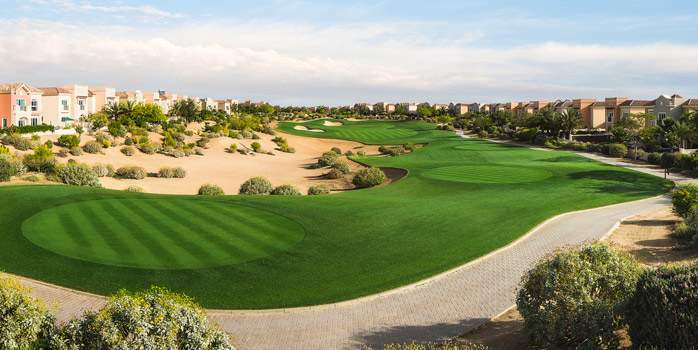 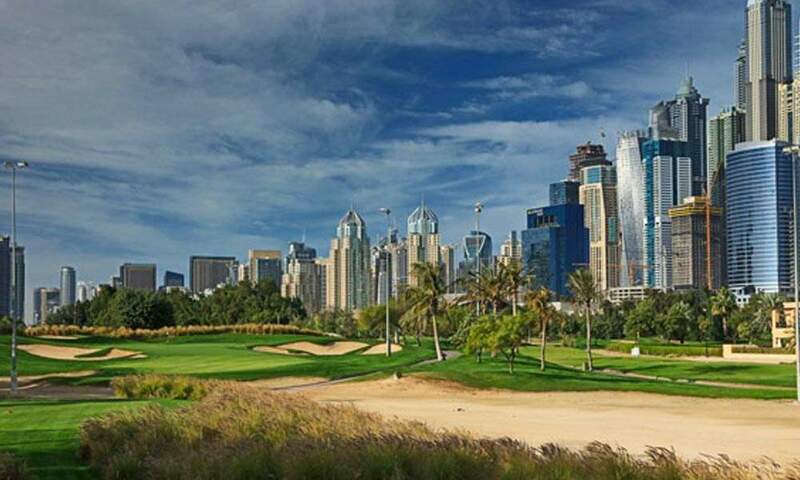 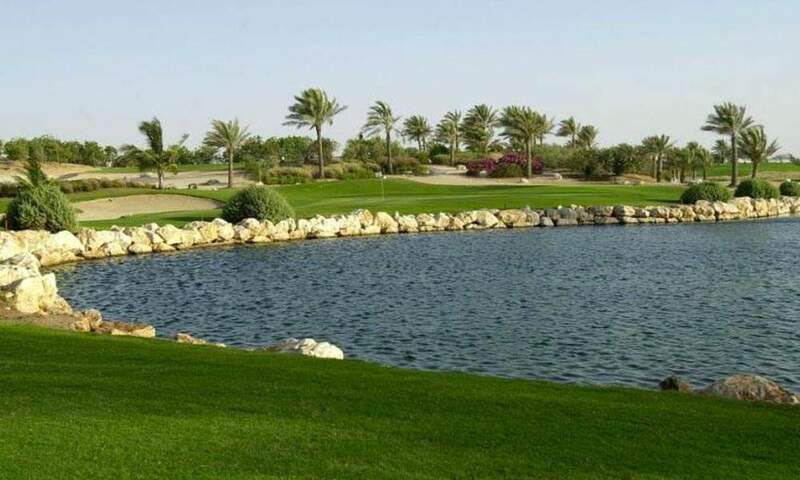 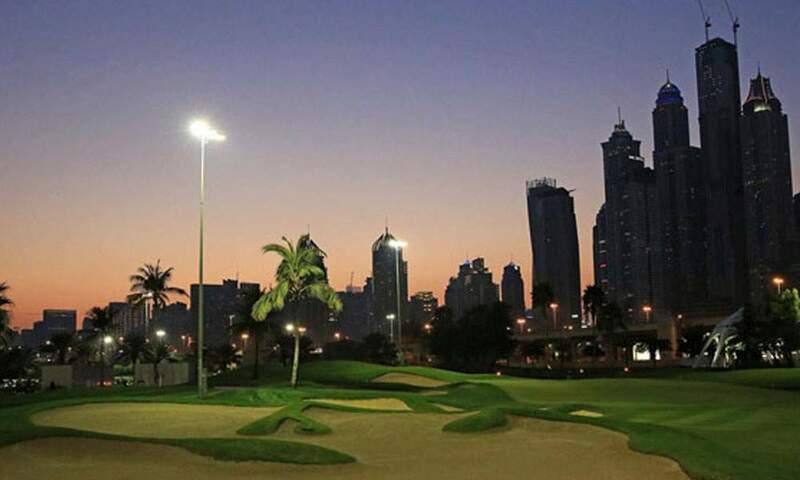 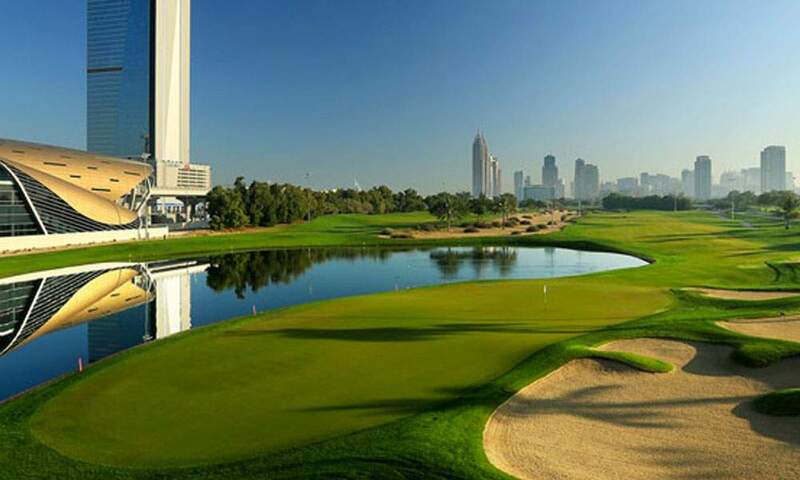 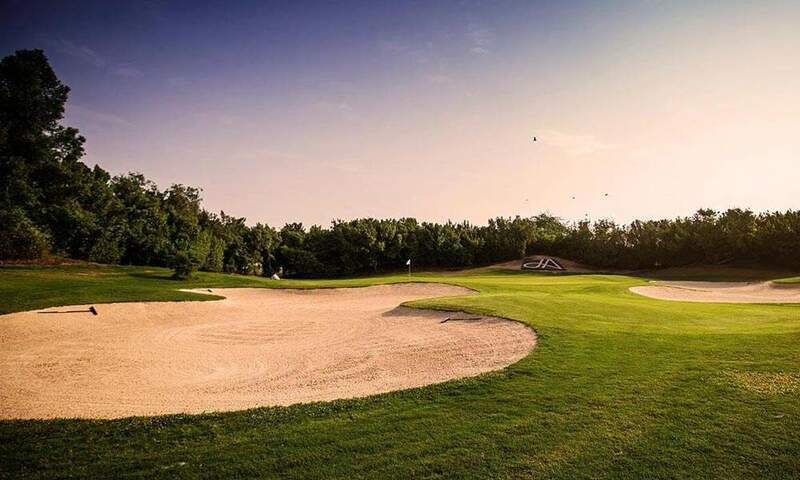 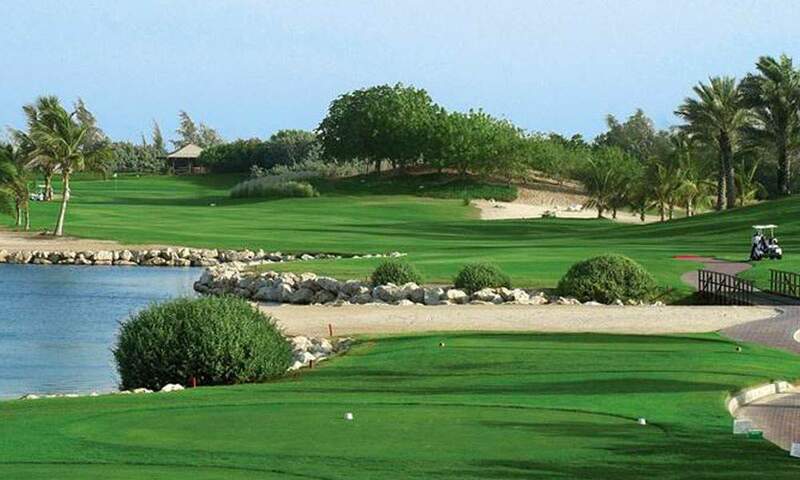 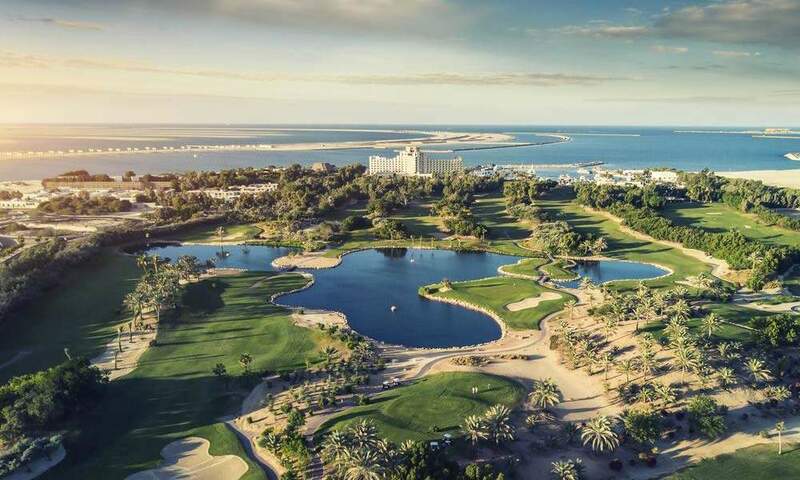 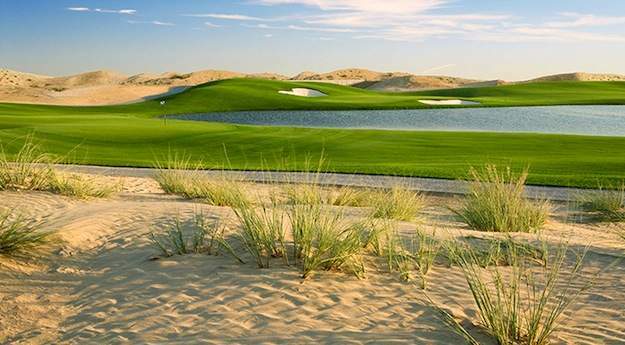 "Jebel Ali is blessed with its very own private beach with lots of activities happening daily and its very own 9-hole golf course." 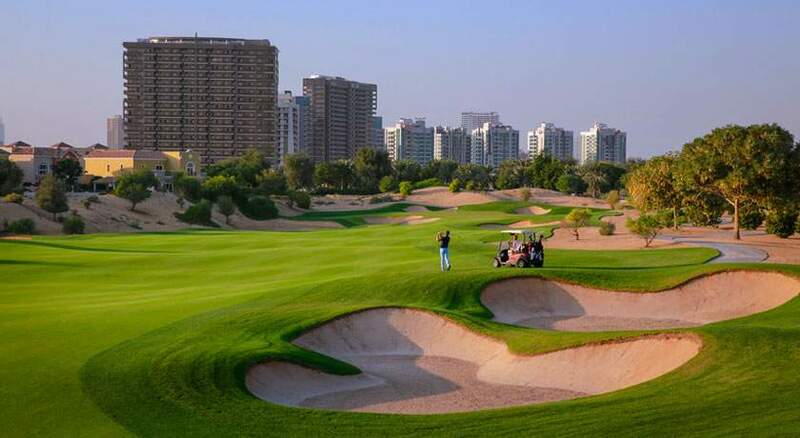 "You shouldn’t be put off by the course only being 9 holes. 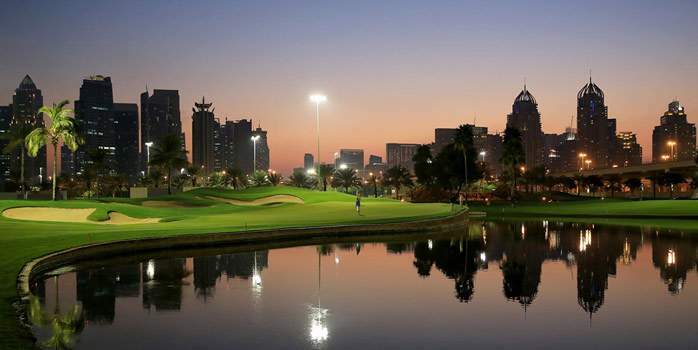 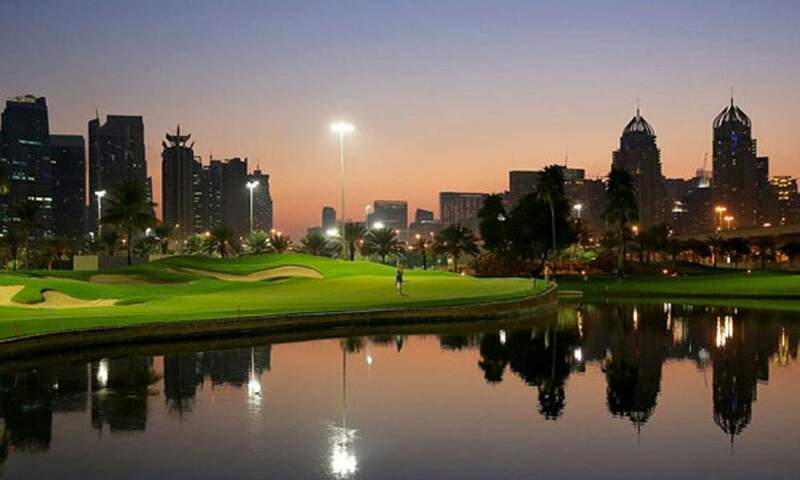 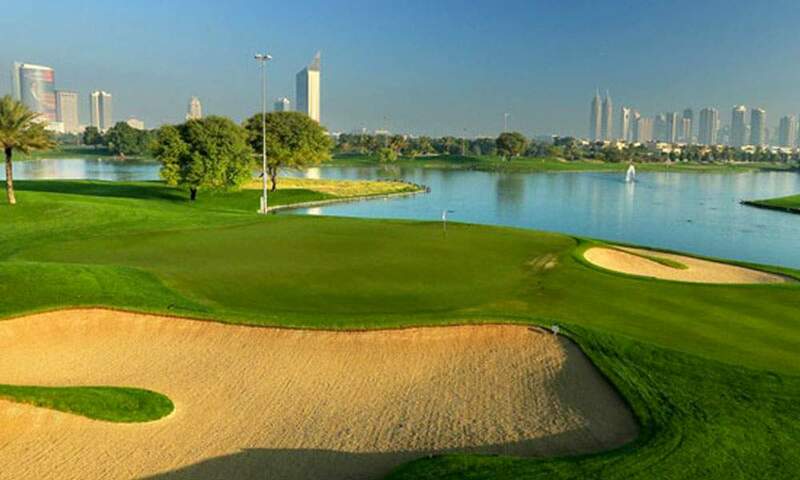 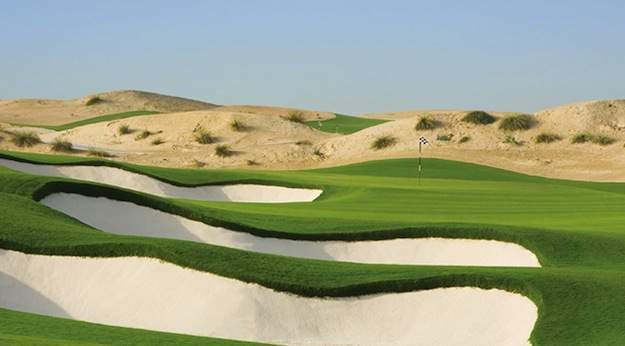 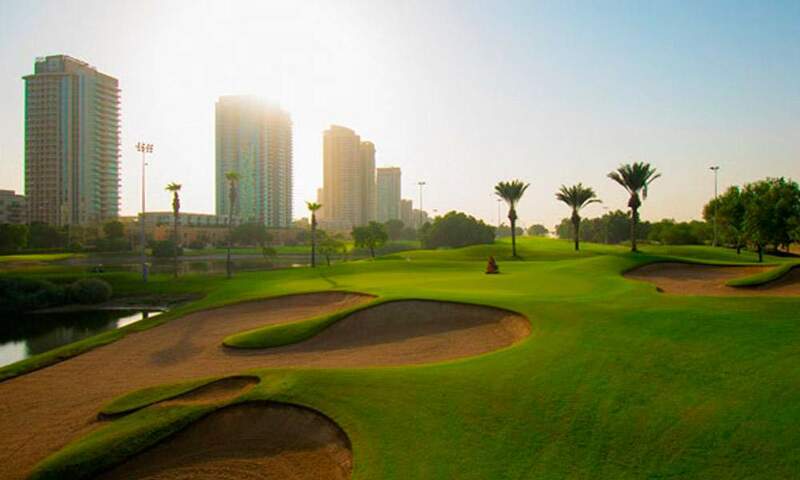 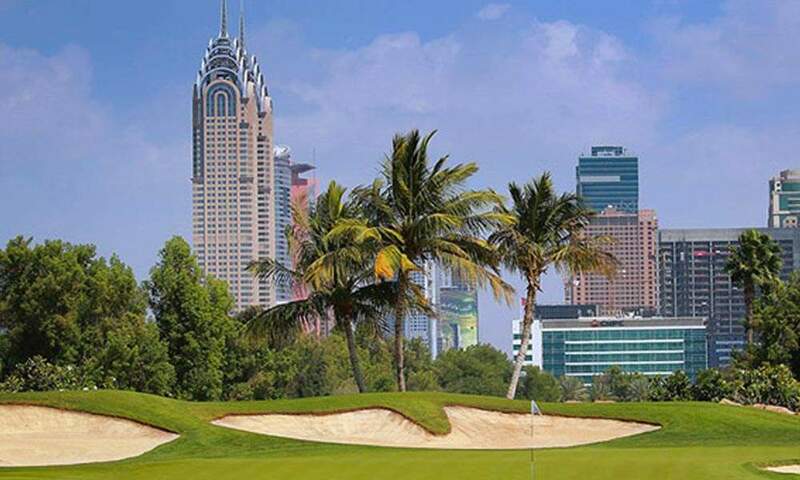 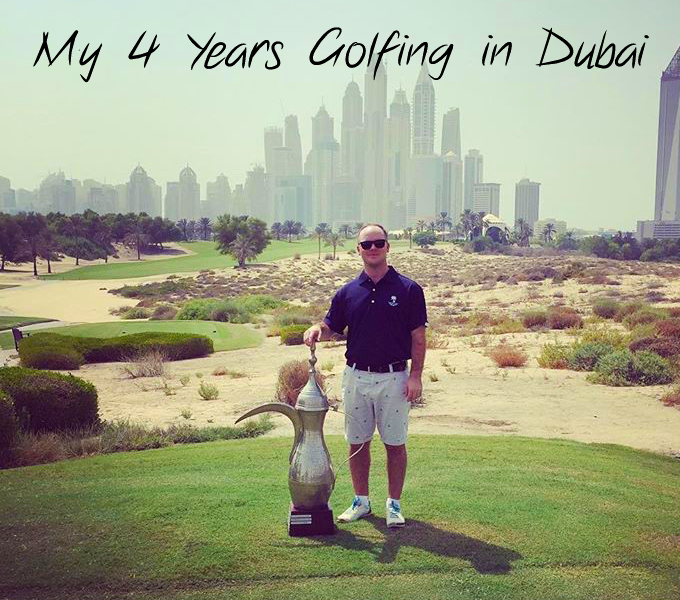 It was the very first golf course to be built in Dubai and has hosted multiple professional tournaments in its time." 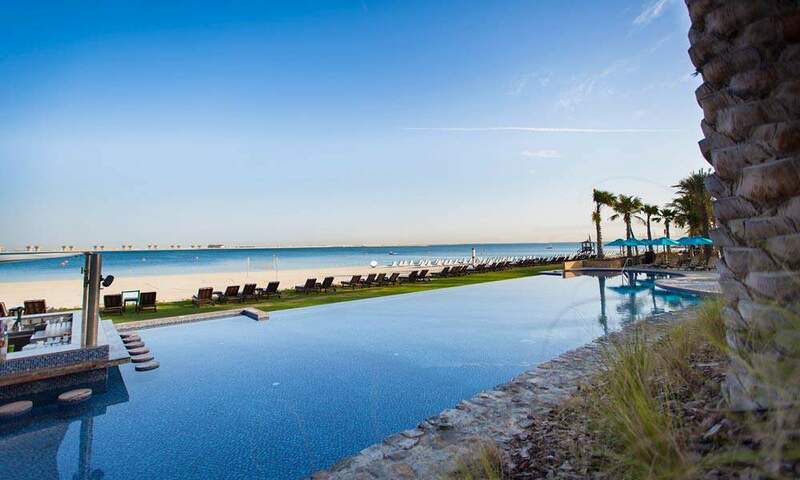 "This hotel is also one of only a handful of hotels within Dubai to offer All Inclusive board basis, tremendous value for money!"